Use the fastest way to see a lot of the most famous and beautiful land marks of The Big Apple. 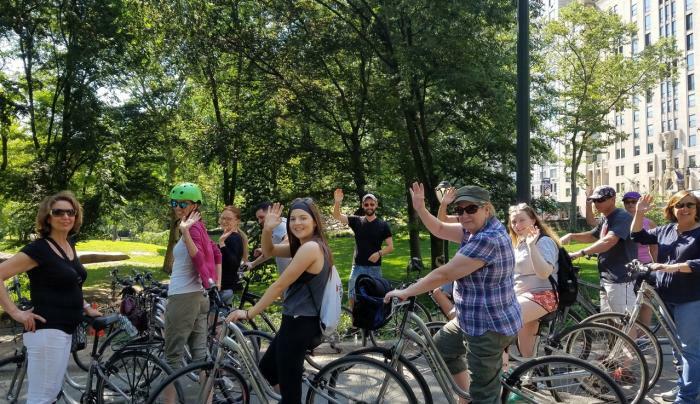 Rent a good bike that will take you across New York City. The best part is, that you can pick up and drop off your bike at any of our 7 locations. From our Midtown locations to the Brooklyn Bridge you will be able to see most of the City in a day. 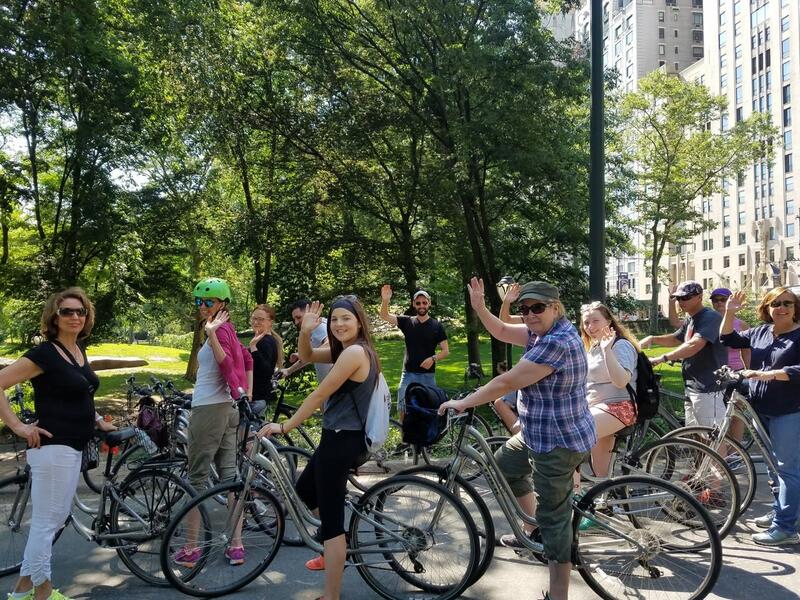 Some of the things you would get to see are: - Empire State Building - Rockefeller Center - Time Square - Bryant Park - Central Park - Grand Central - Brooklyn Bridge With us you have the freedom to return the bike either downtown or midtown. We provide Giant and Trek bicycles, road bikes, Tandem bikes, children's bikes and child bike trailers. Free helmets, maps, locks and baskets are also provided upon request.